A domain broker based in Englewood, New Jersey has been sued for cybersquatting. According to the estate of the late actor and recording artist, Prince, domain broker Domain Capital infringed on its “PRINCE” trademark when it cybersquatted on the prince.com website. The suit has been brought under the Anticybersquatting Consumer Protection Act, which creates a federal cause of action in instances where a domain name has been registered, trafficked, or used in a way that constitutes infringement upon a trademark or an individual’s personal name. The law was created in 1999. 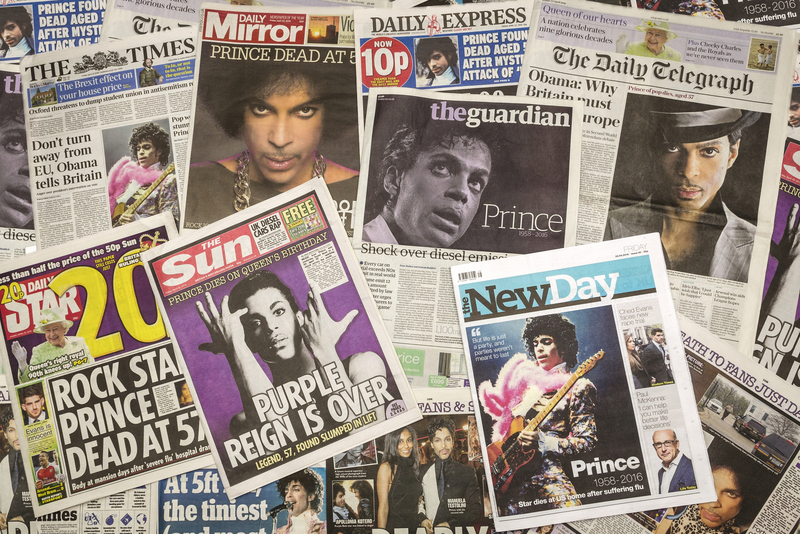 This is not the first time that Domain Capital has been accused of infringement, nor is it the Prince estate’s first lawsuit to protect its intellectual property. According to the estate’s complaint, Domain Capital has been ordered to transfer domain names in the past for its bad-faith use of such property. Additionally, the Prince estate has sued several entities and individuals for copyright infringement prior to its run-in with Domain Capital. The Prince estate, as plaintiff, is requesting relief via an immediate and permanent injunction. It has also requested the transfer of the prince.com domain, plus damages and attorneys’ fees. The lawsuit was filed in the U.S. District Court for the District of New Jersey last Wednesday.